As various political parties increase their electioneering efforts in today's Super Saturday by-elections in Brisbane, north-west Tasmania, Perth, Fremantle and the Adelaide Hills, DEA doctors in South Australia list the vital issues for Mayo in a poignant letter to the Adelaide Advertiser. Read more HERE. 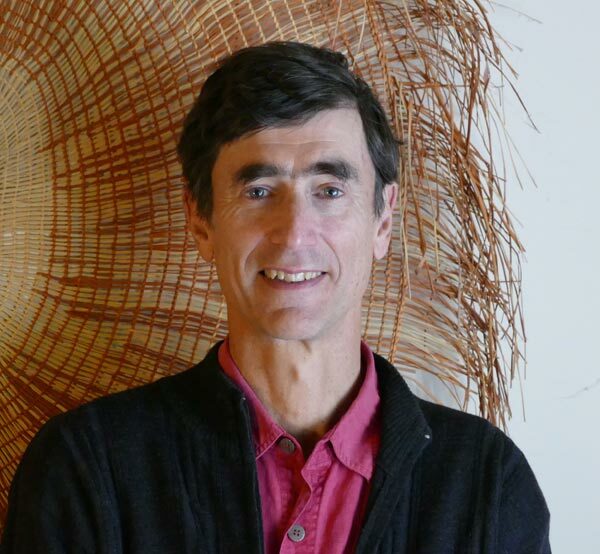 Amid so much news of regulatory failure when it comes to protecting planetary health, at least some positive developments are on the way in Victoria, according to Dr John Iser, the Victorian chair of Doctors for the Environment Australia. He suggests there has been a “fundamental shift in ethos” at Victoria’s Environment Protection Authority (EPA), to position the organisation as “a strong protector of human health resulting directly from environmental damage” – pointing the way for establishment of a national EPA. Read more in Croakey. When I joined Doctors for the Environment Australia (DEA) some years ago, I couldn’t understand why they were silent on the topic of food. After all, even by conservative estimates, the production of the world’s food is responsible for the majority of land degradation, biodiversity loss and fresh water use, and for around one third of global greenhouse gas emissions. 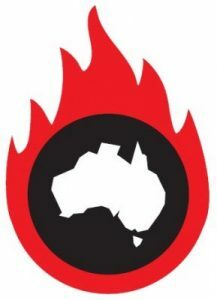 While most Australians look forward to summer holidays, those in bushfire-prone areas must prepare for fires. Personal safety is a priority, along with protecting property. Croakey: As #QldVotes, where is the conversation around this health emergency? On election day tomorrow, many people in Queensland will vote for political parties that support the opening of new coal-fired power plants (the LNP and One Nation). The so-called diesel-gate scandal where the Volkswagen Group was caught out cheating United States’ emission controls is well known, but less recognised is that Australia has a vehicle and fuel emissions problem as a result of a lax regulatory framework. We need to do more to reduce waste in medicine, writes GP Dr Richard Yin. 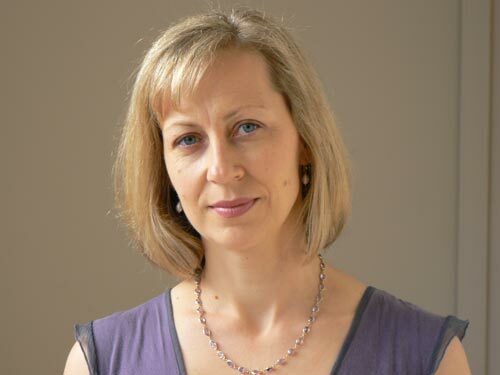 GP Nicole Sleeman, like an increasing number of young health professionals, is becoming desperate about the failure to address climate change caused by burning fossil fuels. Firefighting chemical spill by Qantas, Brisbane: where to now? On the evening of April 10, a hose in the Qantas hangar at Brisbane Airport leaked approximately 5,000 litres of firefighting chemicals into nearby waterways. The foamy spill made its way from the airport to the nearby Boggy Creek via a drain, then to the lower reaches of the Brisbane River and north to Nudgee Beach and Shorncliffe dispersed by the tides and wind. The Way out of the Trumbull Swamp? In Australia there is exasperation and despair over the federal government’s energy policy. 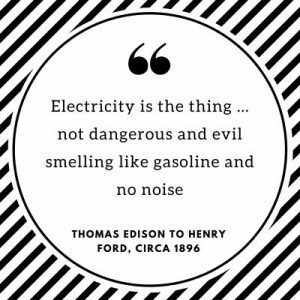 It displays ignorance of the international energy revolution, deceit for political purposes, and negligence for it delays the transition to renewable energy which will save lives and suffering. Australia is now 16th on the list of wealthy OECD countries for clean energy and related initiatives. In a state with a history of enlightened decisions, The final report of the South Australian Parliamentary Inquiry into unconventional gas (fracking) in the South East of South Australia the Committee has produced another one. One of the outcomes of the Labor Party’s landslide election win in the Northern Territory earlier this year was a moratorium on hydraulic fracturing of onshore unconventional gas reservoirs (fracking), pending the outcome of an independent inquiry into the practice. A call for submissions to the inquiry’s terms of reference closed recently, having garnered 364 submissions. One of them was from Doctors for the Environment Australia. 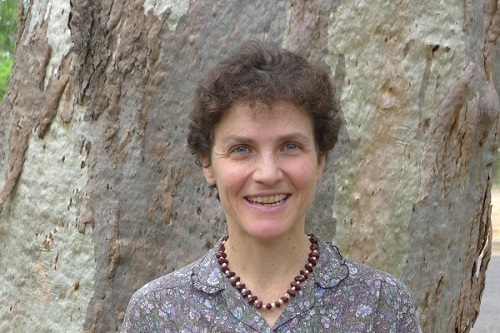 In the post below, Dr Rosalie Schultz and Dr David Shearman, both members of Doctors for the Environment Australia ask the important question of who benefits if fracking is allowed to go ahead in the NT, and give their recommendations for making sure health considerations are front and centre as the inquiry proceeds. Many salutory lessons arise from this fascinating account of the role of health and medical expertise in the successful closure of polluting power stations in South Australia. Divestment is the opposite of investment and means getting rid of stocks, bonds or funds that are deemed unethical or morally ambiguous. Leading up to Divestment Day, Rebecca Tuma urges you to use your consumer power and put your money where your convictions are. Renew Economy Oped: Myth of gas; has South Australia capitulated to fossil fuels? Gas is a seemingly difficult issue for governments. Looking at the health disasters of asbestos, tobacco and air pollution from coal, government ministers might wonder if they would have acted earlier had they been in power and reassured themselves they would. That is the problem, they are making decisions now based on political expediency which will leave their successors to face the potential health consequences. As the Victorian government prepares to release its much anticipated gas policy, expected before parliament resumes on August 16, pro fossil fuel heavy weights have already jumped the starting line with misleading spin. Territorians love the natural environment. We enjoy the environment both for the exhilaration it gives us, and for its tourism value. We should also remember that our health depends on having clean air and water and safe food. There is much discussion in the medical and general media about the healthiness of food. Hardly surprising, as we face an unfolding epidemic of obesity, diabetes and other non-communicable diseases which, along with inactivity, are in large part related to our dietary excess. Where do we go from here, do we remain at base camp for another 15 years? The going has become more difficult as international chaos threatens! Here are my thoughts, we welcome those of any member. Croakey: Where does your bank stand on fossil fuels? A call for health professionals to divest. 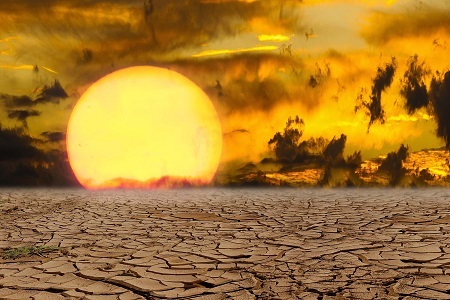 Climate change is one of three “slow-motion disasters” shaping the global health landscape, together with the rise of antimicrobial resistance and non-communicable diseases, according to the World Health Organization’s Director General Dr Margaret Chan. The recent studies of air pollution in the Hunter finally show us the constituents of pollution and points to the likely sources. 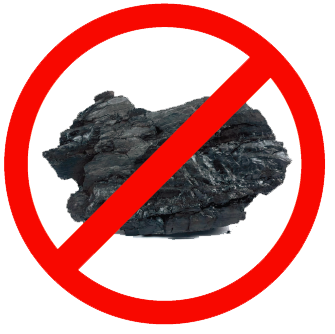 We agree with the editorial comment (Newcastle Herald, April 30) that it is extraordinary that the EPA seems to have leapt to the defence of the coal industry, because a close look at the results shows that coal mining, transport and burning is a major contributor to pollution. Students across Australia are staging bold actions at their universities to demand divestment from fossil fuels. Why do the issues of climate change and fossil fuel investment resonate so strongly with university students? It’s about equality and justice, explains Damian Gill. 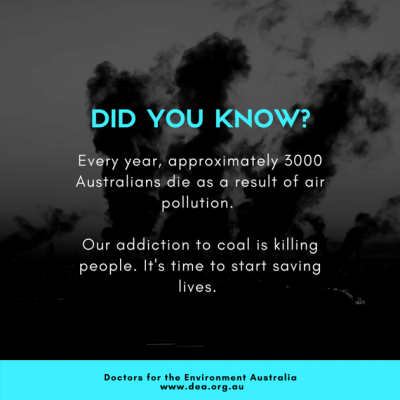 A new paper Investing in Health, released this week by the Climate and Health Alliance and Doctors for the Environment Australia (DEA), highlights the opportunity and the rationale for health and medical professionals to shift their investments away from coal, oil and gas industries. 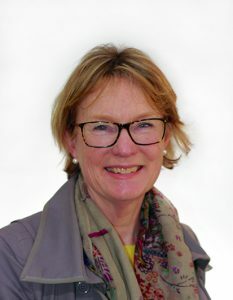 In the piece below, Fiona Armstrong, Executive Director of CAHA and Dr Helen Redmond from DEA highlight the lead taken by international medical organisations in divesting in fossil fuels and argue that health professionals have both a moral and practical impetus to join the growing disinvestment movement. We all want contact with the outdoors and the natural world, says Dr Dimity Williams in this article for parenting magazine, the Bub Hub. Yet today’s lifestyle means we live inside our homes, cars or in big shopping centres which restrict and blunt our senses. ADELAIDE has just experienced a record-breaking heatwave for December, with regional areas facing even higher temperatures than the city. While the much-needed cool change brought temporary relief, scientific evidence indicates we must brace for more of these events. Medical professionals and organisations, together with community members, raised serious concerns about the health impacts of unconventional gas extraction in submissions to a recent Victorian Parliamentary inquiry. 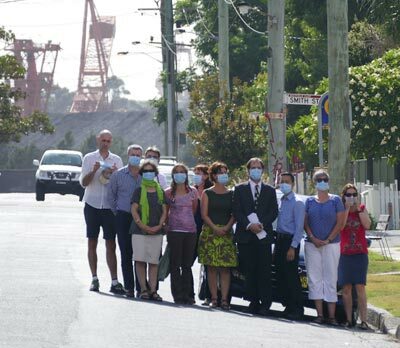 AIR quality has been a community concern in Newcastle for many years. When the results of the first 12 months of air quality monitoring became available from new monitors in Carrington and Stockton, it became clear that this region has some of the worst air quality in NSW. On the surface, the unconventional gas industry promises many things, including cheap energy and jobs. 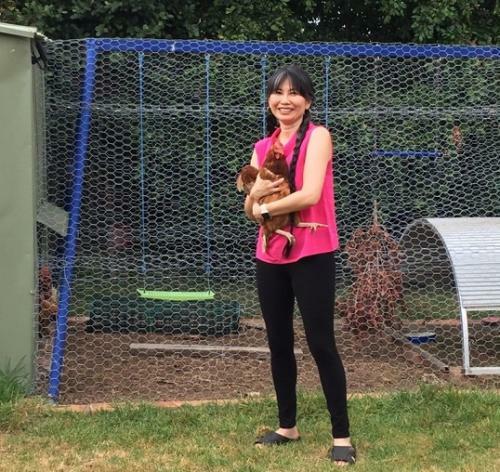 However in this comment piece in the Geelong Advertiser, Dr Liz Bashford says that the risks from unconventional gas are potentially serious for both human health and the environment. JENNIFER DOGGETT: The medical profession has taken a lead role in many respects on climate change and environmental issues but there is still scope for more to be done. 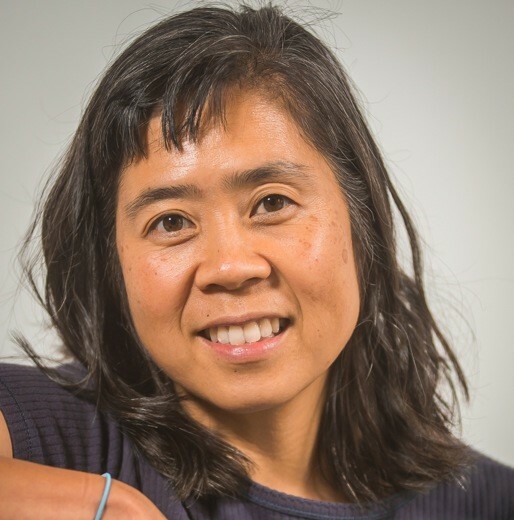 In the following piece, Dr Sujata Allan, argues that doctors have both a responsibility and a unique role in play in advocating for greater action to combat climate change. 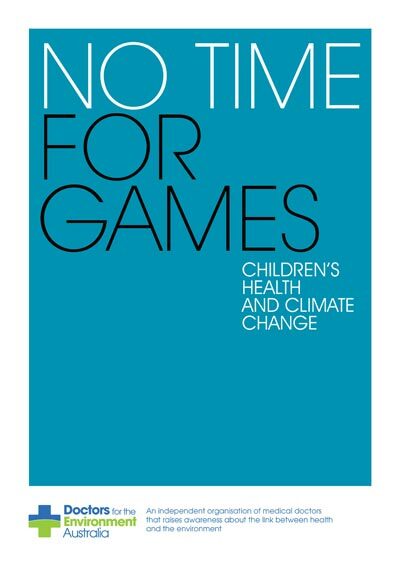 She also offers a number of practical suggestions for how members of the medical profession can become more involved at a personal and professional level in preventing the harms associated with climate change. Oped in the Guardian: Don’t care about climate change? What about the health of children? Climate change is not just an urgent environmental issue; it is having a devastating effect on the health of our children, says this comment piece in Guardian Australia which was co-written by leading paediatrician and former Australian of the Year, Professor Fiona Stanley, who is also a member of DEA’s Scientific Committee, and DEA’s Advocacy and Policy Officer as well as GP, Dr Sallie Forrest. Treasurer Joe Hockey copped quite a lampooning when he raised the prospect of people living until they are 150 to explain why Australians should accept cuts to government benefits and pay a greater share of their health costs. 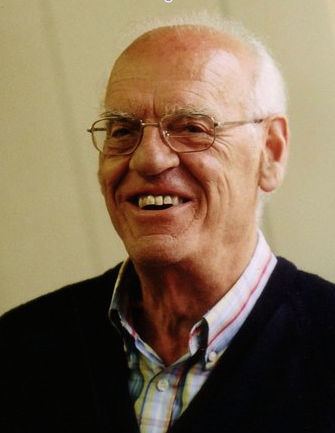 But Dr George Crisp says we all are too happy to accept the idea that longevity still will steadily increase, as it has over the past century. This article by DEA Member Sallie Forrest was published in Medical Forum, December 2014 and appears under a Creative Commons licence. The fearsome spectre of Ash Wednesday hung over the Adelaide Hills for five days this week as firefighters battled to control the worst bushfires so far in Australia this summer. Now South Australia, and elsewhere, prepares for flooding rains. Doctors from across the globe came together at the H20 International Health Summit late last year. 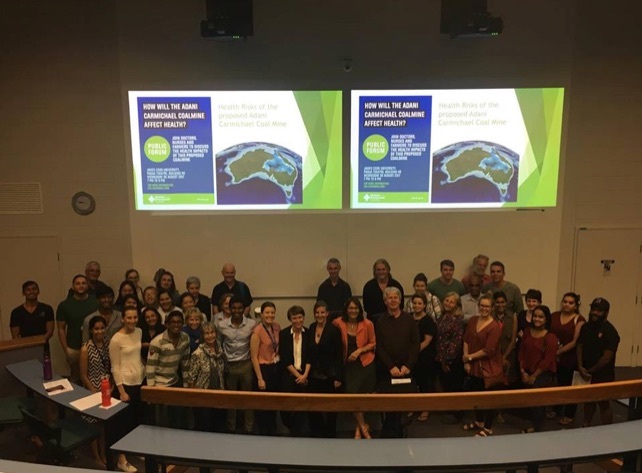 Grace Davies, one of the keynote speakers, explains the influence of climate change on existing health and development issues and what she and fellow Australian medical students are doing to address this. 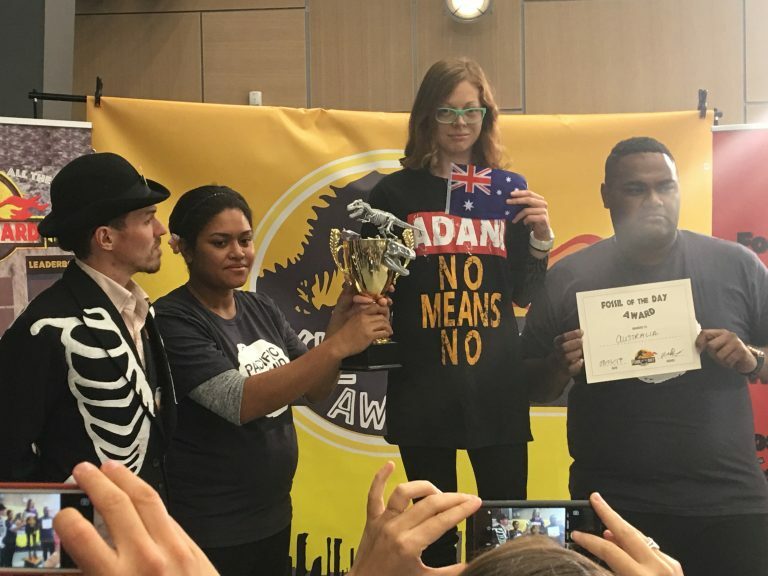 An organisation promoting Pacific youth to take leadership on climate change, called 350 Pacific, organised representatives from 12 Pacific islands to share their stories in Australia last month to provide insight into the human face of climate change. I recently spoke on behalf of Doctors for the Environment Australia to the Commissioner on the Inquiry into Hydraulic Fracturing in NT, Mr Allan Hawke. This Inquiry was established in April 2014 to provide information to the NT government on a range of issues related to hydraulic fracturing “fracking”. It will report by the end of 2014. “We are, as the former president of the Royal Society, Lord Martin Rees, insightfully put it, ‘destroying the book of life before we’ve even read it’”. Many of these problems are the consequence of a sedentary lifestyle with kids today spending much of their time in a box, looking at another box. 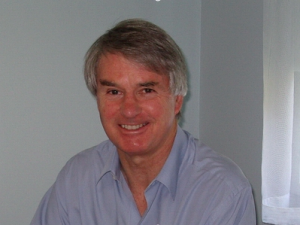 Doctors for the Environment Australia (DEA) Chair, Professor Kingsley Faulkner wrote to Mr Richard Warburton, Chair of the Renewable Endergy Target Review to express DEA’s concern about the process and expected outcomes of the Renewable Energy Target (RET) Review. The following open letter was published in the Geelong Advertiser, 4th August 2014 and appears under a Creative Commons licence. This letter written by DEA Chair, Professor Kingsley Faulkner was published in Medical Observer, 1st August 2014 and appears under a Creative Commons licence. 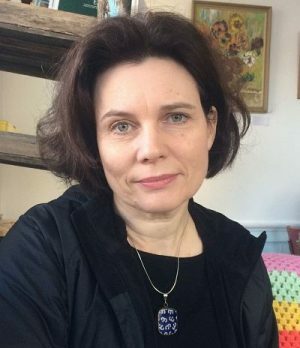 This article by DEA Member Helen Redmond was published in Medical Observer 15th July 2014 and appears under a Creative Commons licence. Recently the Medical Journal of Australia (MJA) published an article on the uncertainties surrounding the health impacts of the unconventional gas industry https://www.mja.com.au/journal/2014/200/4/harms-unknown-health-uncertainties-cast-doubt-role-unconventional-gas-australias. This was an important step on the road to highlighting the science of both the known and unknown adverse health impacts of unconventional gas extraction. 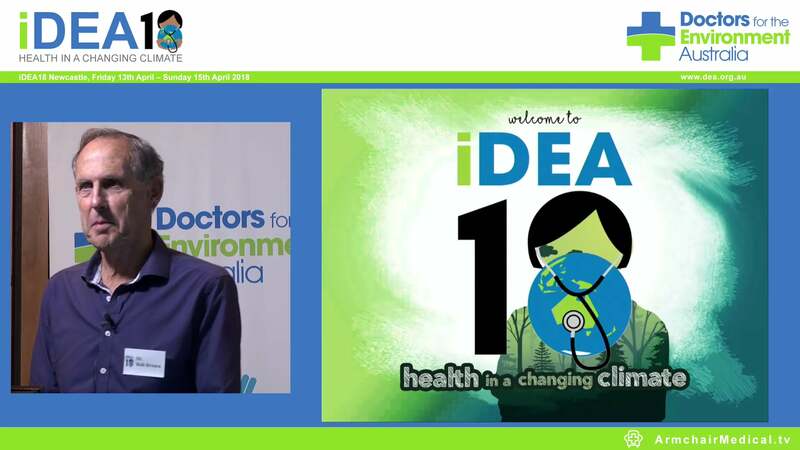 The following article written by Doctors for the Environment Australia members Mark Braidwood and Catherine Pendrey appeared in MJA InSight (7/4/14) and appears here under Creative Commons licence. Our global scientists have been indicating for many years, that humanity has overstepped the boundaries of our ecological systems. Costa Rica, a developing country without mineral resources, has environmental and climate change policies which should be an example to Australia. It is a leader in environmental sustainability and performance. Nicaragua is very poor and highly susceptible to climate change. This month we saw one of the most significant multi-day heatwaves on record in Australia. The heatwave affected large parts of South-eastern Australia with maximum temperatures for the period 13-17 January 12°C or more above normal in most of Victoria, most areas of South Australia within 200 kilometres of the coast, and parts of central Tasmania. Comments by John Merory on the article Greening your transport: Where does an electric car fit in? I enjoyed reading Greening your transport: Where does an electric car fit in? by Hubertus Jersmann. I would like to make some comments. For many years the World Health Organization (WHO) have made it clear that the health care sector should lead by example in terms of reducing climate change pollutants and by demonstrating how climate change mitigation can yield tangible, immediate health benefits. Greening your transport: Where does an electric car fit in? 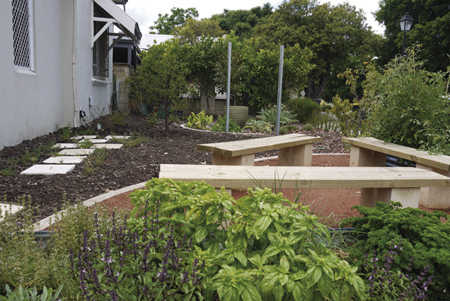 A case study by Adelaide-based specialist and DEA SA committee member, Hubertus Jersmann. This article by DEA Member Eugenie Kayak was published in Medical Observer 8th October 2013 and appears under a Creative Commons licence. This article by DEA Member Peter Tait was published in Medical Observer 16th August 2013 and appears under a Creative Commons licence. The following excerpt by Marion Carey appeared in a Crikey article and appears here under a Creative Commons licence. The following article first appeared in the AMSA publication Panacea (2013, edition 1). It appears below with AMSA’s kind permission. As one of thousands of junior doctors needing to choose which residency job to next apply for and therefore which career path to follow, I am in a minority of the readership of this magazine. However, you may remember what this time of your life felt like – to have such diverse opportunities in front of you, yet be so immersed in the challenge of acquiring the skills of a profession as soon as is possible. This article by DEA Committee Member David King was published in Medical Observer 30th April 2013 and appears under a Creative Commons licence. This article by DEA Committee Member Marion Carey was published in The Conversation 2nd April and appears under a Creative Commons licence. The evidence of damage to the Great Barrier Reef continues to mount. This article by Andrew Jeremijenko provides further documentation. 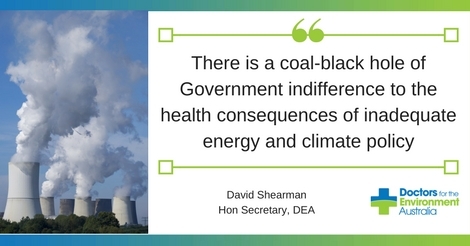 DEA has worked behind the scenes on this issue, corresponding with UNESCO on the impacts of coal mining on the catchments and the reef and by writing to Minister Burke. We thank Medical Observer for permission to republish; a shortened version of this article appeared in the 16th October edition. A/Prof Hubertus Jersmann from Doctors for the Environment Australia explains why climate change means ill health. We thank the author and The Conversation for permission to publish under creative commons. This article about Peter’s new book will be of particular interest to DEA members because of its perceptive observations on the relationships between human and avian diseases. 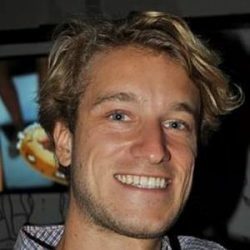 Peter is an active member of our Scientific Advisory Commitee. Following the release of Victorian climate impacts and opportunities yesterday, the Commission’s Chief Commissioner, Professor Tim Flannery, writes here about Victoria and its state of play. We thank Roger Jones and the Conversation for permission to republish under creative commons. A catchment threatened by salinity can’t be repaired by one or two landholders. Revegetation designed to lower watertables has its greatest ecological benefit where the plants are, but its net impact on salinity is small and spread over a much larger area. To achieve catchment-wide benefits, many good neighbours need to pay a small amount towards revegetation, with everyone contributing according to their capacity. Landcare – an idea invented in Australia and exported overseas – works exactly on that basis. It is supported by all major political parties, and many Landcare programs are funded by the taxpayer. By David Shearman. We thank Climate Spectator for permission to republish. The tide of public opinion on climate change may be turning in the US with the impacts of massive drought, floods, storms and bushfires. A recent poll suggests so. 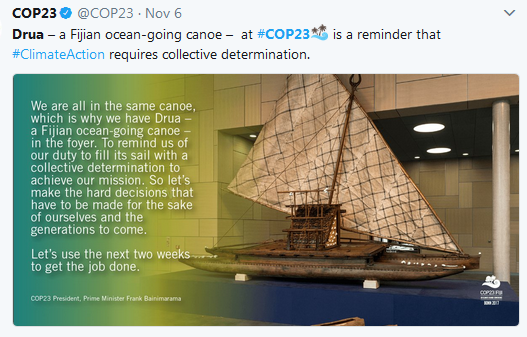 Perhaps the removal of climate change from the realm of science to personal experience of physical and economic harm was always necessary for realisation. Rio 2012 set for failure. Where do we go from here? There has been little mainstream medical interest in Rio 2012 despite the fact that improvements in world health outcomes are intimately related to the out comes. Welcome and welcome back to the slew of new members who have joined us this year and to all of the returning members. 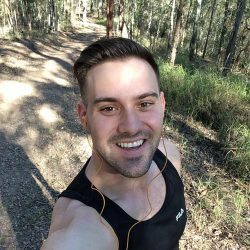 For those who I haven’t had the chance to meet, my name is Aaron Tracey and I am a third year medical student at the Melbourne Clinical School of the University of Notre Dame. As the new National Student Representative, I’d like to take the opportunity to thank you all for signing up to make a difference. My job is to represent all of you at the DEA National Committee meetings and therefore, I’d love to hear from you, whether you have feedback, suggestions, complaints or questions. Please feel free to email me at deastudents@gmail.com any time. How contact with nature can benefit our health. Instinctively, we want contact with nature – we’d all like the office with a view of the park instead of a view of the carpark. Yet few doctors are aware of the health benefits associated with regular contact with nature and this is despite an ever expanding evidence base. 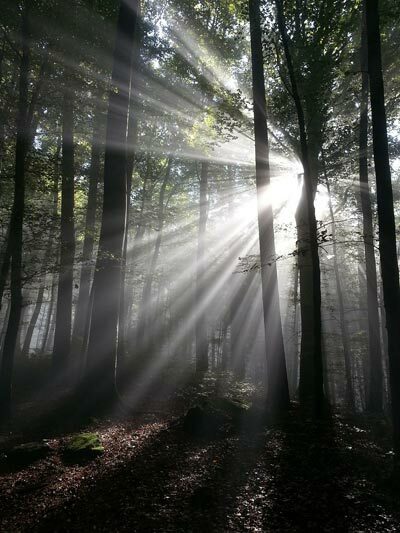 I hope this article will inspire you to bring nature into your practice and the prescription of a ‘green hour’ into your management plan for the wellbeing of not only your patients and your staff but for you too. This Q&A is part of the Guardian’s ultimate climate change FAQ. 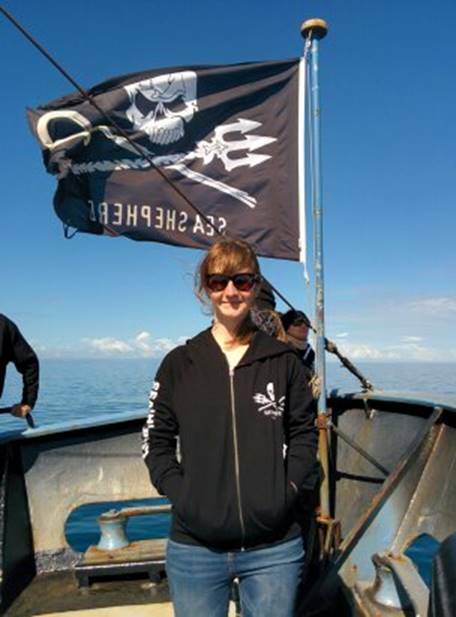 A few weeks ago I was thrilled to be part of an expedition into the Tarkine rainforest of Tasmania organised by Getup! as part of their campaign to protect this great wilderness area. Getup! had selected a diverse group of participants from their large membership based on responses to a passionate call to action for the Tarkine. This article on the Tarkine Forest and related issues formed the basis of a March newsletter to all members of Doctors for the Environment Australia. Behind the Seams: who’s asking questions about coal seam gas and health? We thank the Editor of crikey for permission. 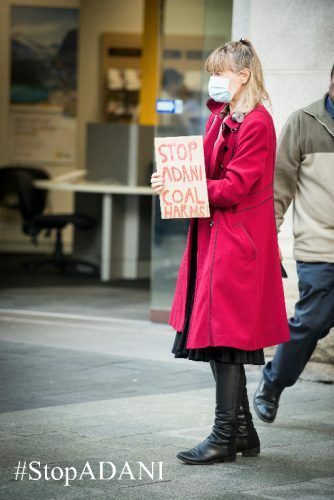 Tens of thousands of Australians live and work close to coal-fired power plants. The cocktail of gaseous and particulate pollutants arising from coal power generation is injurious to human health. All are associated with an increased risk of heart attack and stroke in the days after exposure and subsequently with the development of chronic cardiopulmonary diseases. Coal Seam gas: future bonanza or toxic legacy? 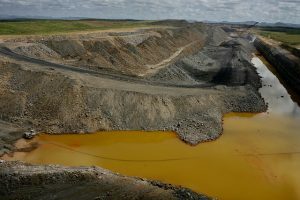 Yet state and federal governments are doing surprisingly little to monitor and regulate these impacts on the people living in the shadow of mining and energy projects. While state governments require companies to submit voluminous environmental impact statements, designed to protect flora and fauna, less is being done to protect people…. 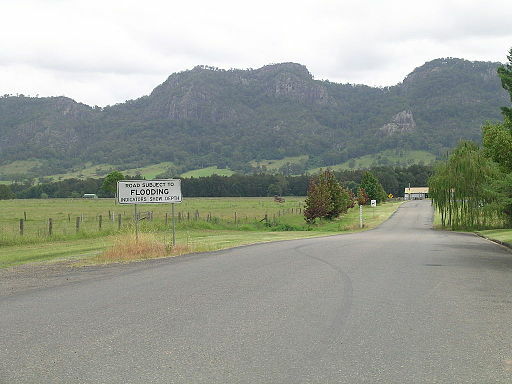 …A group of concerned doctors has written to federal and state ministers about the risks for the population near this mine. Doctors for the Environment, which includes Gustav Nossal on its scientific committee, says in a letter to federal Environment Minister Tony Burke that the expansion to a four million tonne annual operation had already subjected the surrounding population to “serious pollution which is likely to have affected their health and this situation has existed since 2006 when stage 2 commenced. However the data that is presented, though inadequate, suggests that air quality has been unacceptable for some years,” he wrote. 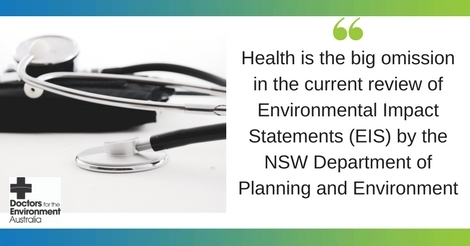 Doctors for the Environment Australia (DEA) has taken the unusual step of writing to Minister Burke and publishing the letter (below) simultaneously. DEA sees the issue as urgent and one that cannot be left to the usual niceties of communication. 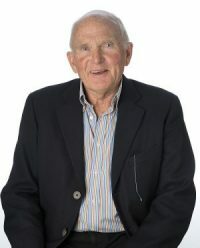 The following article, by Dr George Crisp, first appeared in Medical Observer on 5th Sep 2011. It appears below with the kind permission of Medical Observer. Enough evidence has emerged at the Senate Inquiry into coal seam gas to merit significant reform orchestrated by the Federal Government. At a time when the State government is negotiating the expansion of the Anglesea open-cut coal mine, people living in Anglesea and the Greater Geelong Region are entitled to be informed of the potential adverse health effects associated with the coal industry in general and this mine in particular. One of the buildings closest to the Anglesea mine is the newly opened Anglesea Primary school. This article by an SA medical student member of DEA first appeared in Medical Observer. Coal seam gas: a sleight of hand? Gas giant Woodside has made a presence in the popular media this week, claiming that gas represents a pathway to a cleaner, better world. The following article appears this week in Medical Observer. The author is DEA national committee member and GP, Dr George Crisp. 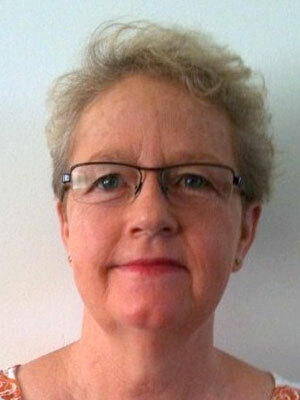 The following article was authored by DEA Victorian chair Dr Eugenie Kayak. An earlier version first appeared in the Nov/Dec 2010 editions of Anaesthetic Life & Surgical Life – publications of Medical Life Publishing. We thank them for permission to present the article here. Obesity and global warming: are they similar “canaries” in the same “mineshaft”? Hydraulic fracturing (fracking) involves pumping a mixture of water, sand and chemicals deep underground to shatter rock strata and force coal seam gas to the surface. It is then refined into natural gas for fuel. The emerging problems of water contamination from fracking are being reported from many sources. They raise the entire question of government responsibilities to the community in the sphere of public health. Owning solar panels in South Australia has become more attractive! Climate Change at the 2020 Summit. Success or Failure? I was not at the 2020 summit, nor did I apply. Therefore my comments relate entirely to the written report, the submissions and the press comments of others who were there.